Provide comfort for the family of James Redmond with a meaningful gesture of sympathy. On February 4, 2019 James M. Redmond (71) passed peacefully at home in Mechanicsburg, PA with his wife, daughters and sister-in-law by his side. Raised in Elbridge, NY, Jim completed his undergraduate studies at UConn where he met Candy, his wife of nearly 50 years. Together they moved south, where he earned a MBA in Health Care Administration from the University of Florida. Jim’s career began in Hershey Medical Center’s Emergency Department where he assisted purchasing the hospital’s first ambulances. He then moved to the Hospital & Healthsystem Association of Pennsylvania (HAP), a transition that shaped his career. He served as the first healthcare consultant for Heidrick & Struggles in DC before returning to HAP as the Senior VP of Legislative Services – a defining role in which he championed many causes including the creation of the Children’s Health Insurance Program, Medical Malpractice Reform, Tobacco Settlement Reform, and pivotal legislative proposals that improved PA’s healthcare. His recognition of a need for input from the private, public, academic, and volunteer sectors was integral in the development of the PA Trauma Systems Foundation and PA Emergency Health Services Council. In retirement Jim was Senior Advisor to the University of Pittsburgh’s Health Policy Institute and an associate professor in its Graduate School of Public Health. He also served on the Board of Directors for the PA Family Support Alliance. While a man of few words, those he spoke had impact. He is remembered as a mentor who encouraged critical thinking and creative approaches to solutions, and included all views without judgment. Jim most loved traveling with family and friends, and could often be found on a golf course (he was a member of the Harrisburg and Pinehurst Country Clubs). He also enjoyed skiing, painting, and sunsets at the family cottage on the St. Lawrence River. Jim was predeceased by his parents Jim and Shirleyann (Crawford) Redmond, sister Lynn Shipman, and brother Tom Redmond. He is survived by his loving wife Candy, daughters Amy and Carrie, and daughter-in-law Jennifer. He is also fondly remembered by his extended family, friends, colleagues, and the pets he adored. 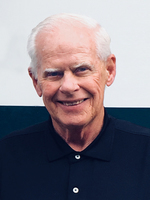 A memorial celebration will be held on March 2, 2019 (1-4pm) at the Harrisburg Country Club. In lieu of flowers, contributions can be made in Jim’s name to SaveTheRiver.org, PAWSofPA.org, or Penn State Cancer Institute’s Hope for Healing fund (Engage.PennStateHealth.org/HopeForHealing). 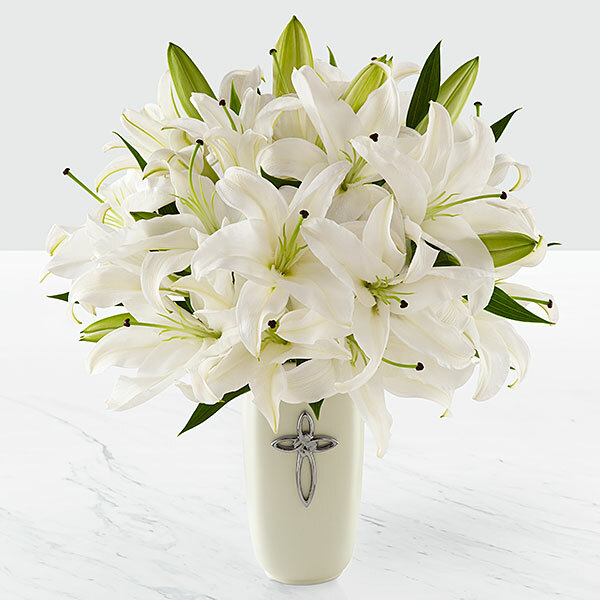 To send flowers in memory of James M. Redmond, please visit our Heartfelt Sympathies Store. The memorial service will be held from 1:00 pm - 4:00 pm at the country club. All family and friends are welcome to attend at anytime between 1:00 pm to 4:00 pm. 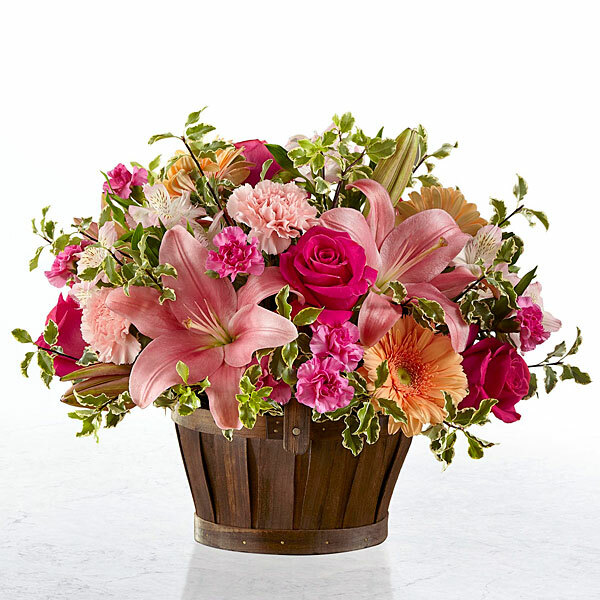 The Grainer Family sent flowers to the family of James M. Redmond. Heartfelt Sympathies Store purchased flowers for the family of James Redmond. To the Family: My sympathy goes to all of you during this time of grief. Although “time and unforeseen occurrences affect us all, even death, we have Jesus’ promise that our dead ones can Iive again. Eccl 9:11; John 6:40. In deepest memory of a great boss, colleague, mentor, but most of all a great friend who was always there for me. Although there will be no more "Hey can you meet for dinner," you will forever be in my heart. You are deeply missed my friend. In memory of James M. Redmond, brother-in-law and friend. He will be greatly missed. The Grainer Family purchased flowers for the family of James Redmond.